Sigwa: Rage of Perils and Hopes is Cinemalaya's #1 box-office record holder. It's a classic Filipino movie contrived by internationally-renowned film director Joel Lamagan and written by multi-awarded writer Bonifacio Ilagan with a powerhouse cast led by Dawn Zulueta, Zsa Zsa Padilla, Tirso Cruz III, Gina Alajar, Pauleen Luna, Marvin Agustin, Love Poe, Allen Dizon, Jaime Pebanco, and Megan Young. 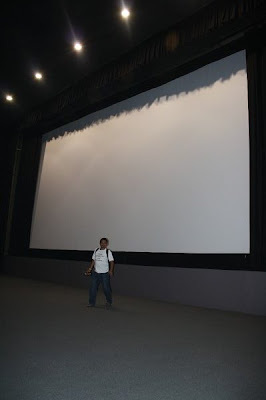 We were given a chance to watch Sigwa: Rage of Perils and Hopes exclusive screening! Cinemalaya Foundation, Inc. and Beginnings at Twenty Plus, Inc. in partnership with Star Express and Sine Totoo proudly present you a movie about friendship and love that began in a storm: SIGWA Rage of Perils and Hopes. Sigwa is the story of six young lives caught in the tempest of the First Quarter Storm during the 1970's. One of them is a journalist who became an activist, got deported and forced to leave behind her daughter. Forty years later, Dolly (Dawn Zulueta) returns to the Philippines to search for her daughter who is under the care of Ah-zhon (Gina Alajar). Was with Ka Bino, Miong, Clado, and Angeli together with PR Works peeps, also graced with the presence of Tirso Cruz III and Director Joel Lamagan! I hope others will be able to appreciate the film too! woohooo it was an honor to meet multi-awarded Filipino Artists and directors! 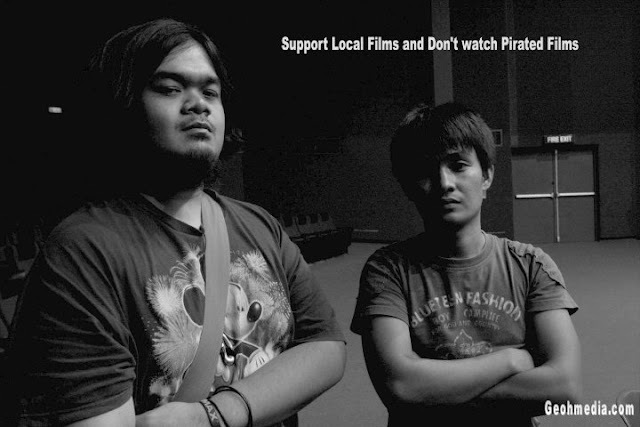 Quick Fact, to qualify for Cinemalaya, you have a budgetary limitation to make a Film like this. And to promote and continue to perfect their art-forms, the actors, directors and staff toiled effortlessly and some waived their NORMAL fee to make this FILM happen!